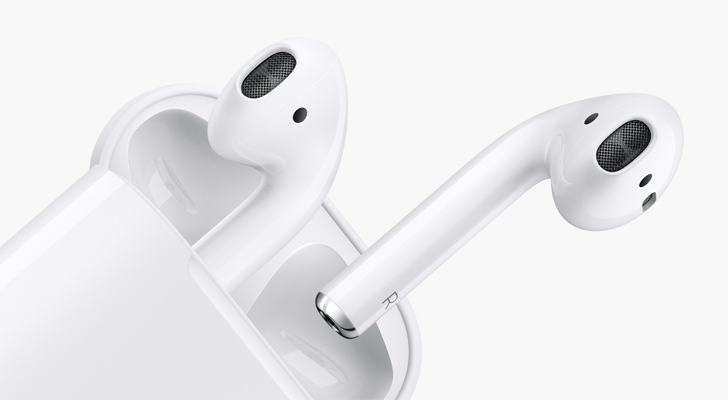 Apple's lineup of AirPods wireless earbuds has been immensely successful, and the rest of the tech industry is still trying to catch up. 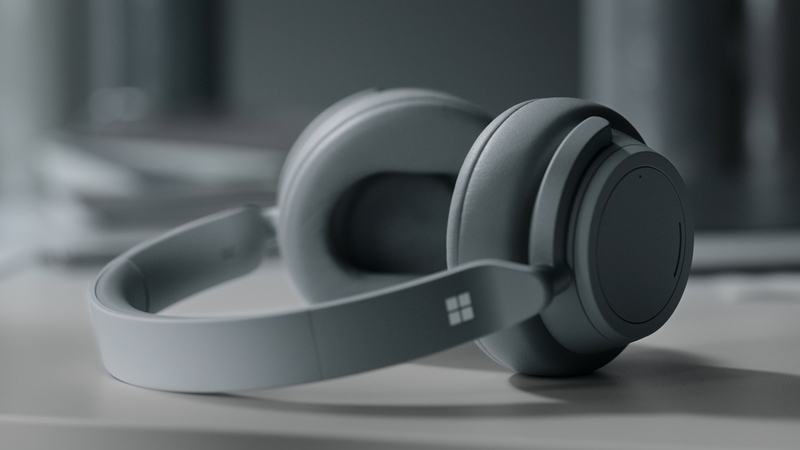 We heard earlier this month that Amazon is planning wireless earbuds with Alexa, and it looks like Microsoft is also working on an AirPods competitor. 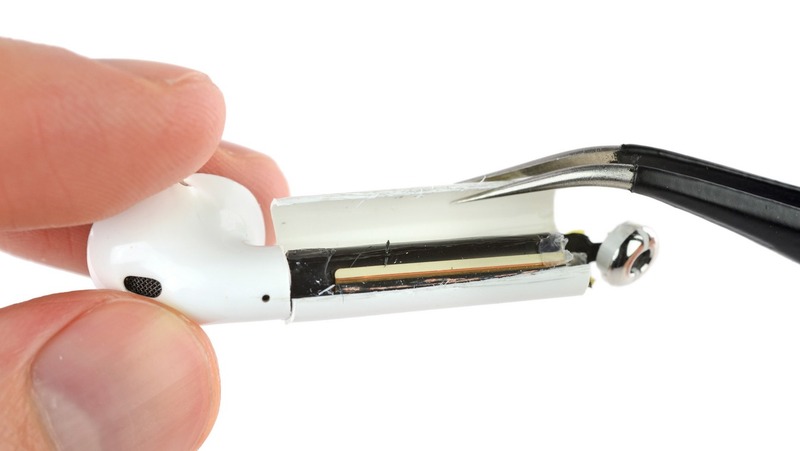 Huawei has unveiled what look to be the most expensive AirPod ripoffs yet, and they're called 'FreeBuds.' These very familiar-looking, fully-wireless Bluetooth headphones only got a tiny mention in addition to the P20's announcement, but Huawei had some units for event attendees to try on. 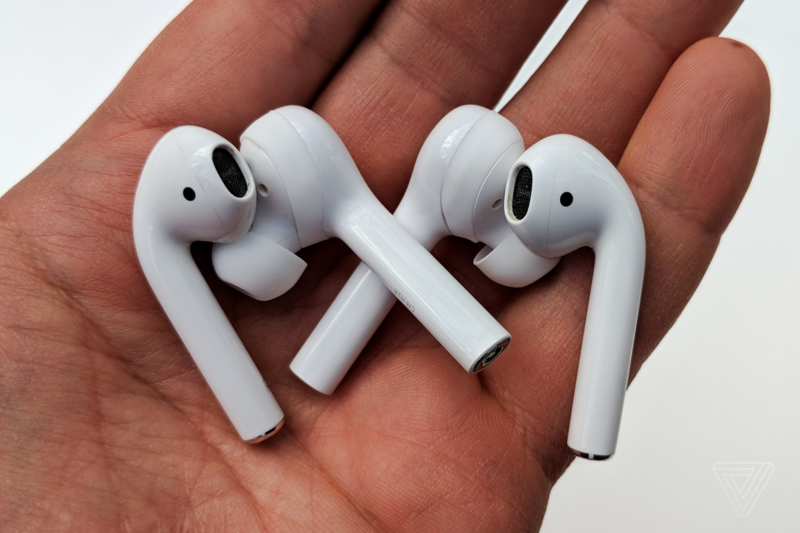 There are only a handful of truely wireless earbuds on the market that are actually worth using, and perhaps the most popular at the moment is Apple's AirPods. But unlike most Apple products, they actually work pretty well with non-Apple devices, including Android phones. If you're looking for tighter integration between AirPods and your Android phone, DotArrow's latest app will come in handy.